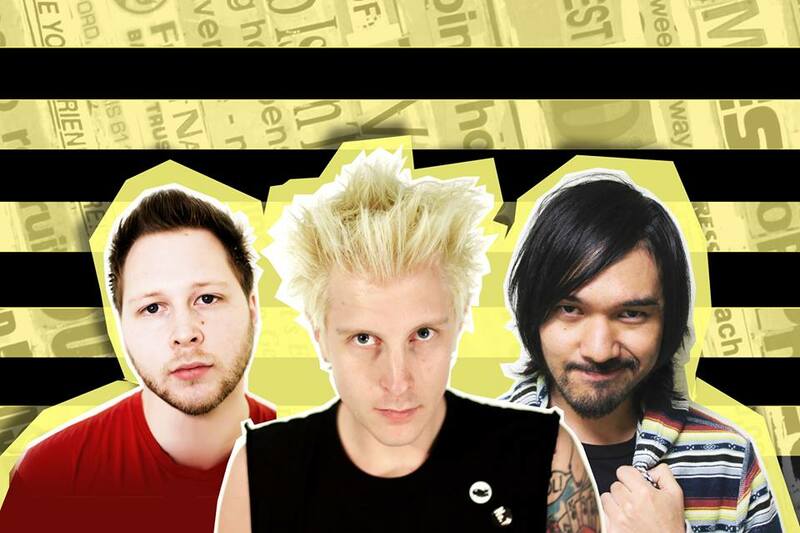 UK-based punk rock band The Dirt Radicals have released a music video for their newest single, Pop-Punk Left Me In A Pop-Funk. The track is off their sophomore release, “Enter Destroyer”. The song was originally written by frontman Sam Cooper, in which he explores his own life struggles; from growing up in a divorced household, alcoholism, to a string of heartbreak, and bulimia. Here’s what Cooper had to say about the track. Check out the video for the track below! You can pick up their album Enter Destroyer here. Have a blast, even though there’s nothing to do. The year is 1999. The air is thick and consistently burns on the small Southeast Asian metropolis of Singapore. A group of expat high school musicians hailing from Australia and Japan, form a band under the moniker Pug Jelly. 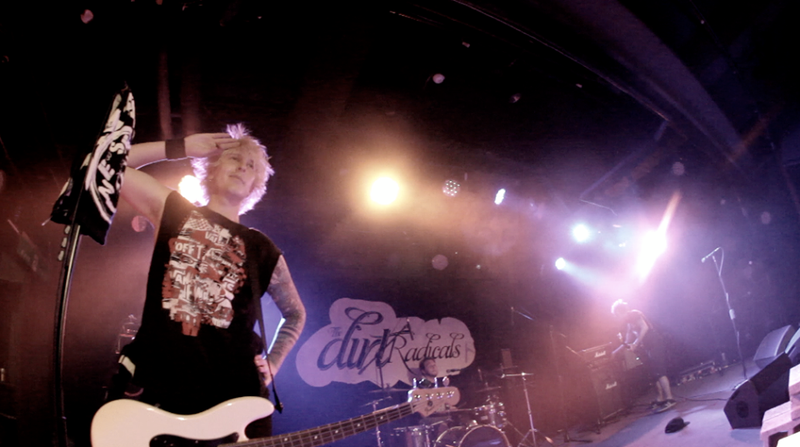 The young band’s infectious, energetic brand of pop-rock/pop-punk quickly spread through the country, pushing them up the ranks of the local music scene and establishing Pug Jelly as one of the household names in underground Singaporean pop-punk. No easy feat, considering the fact that the band was spawned by foreign talent, and the nationalistic mindset that many Singaporean’s have. 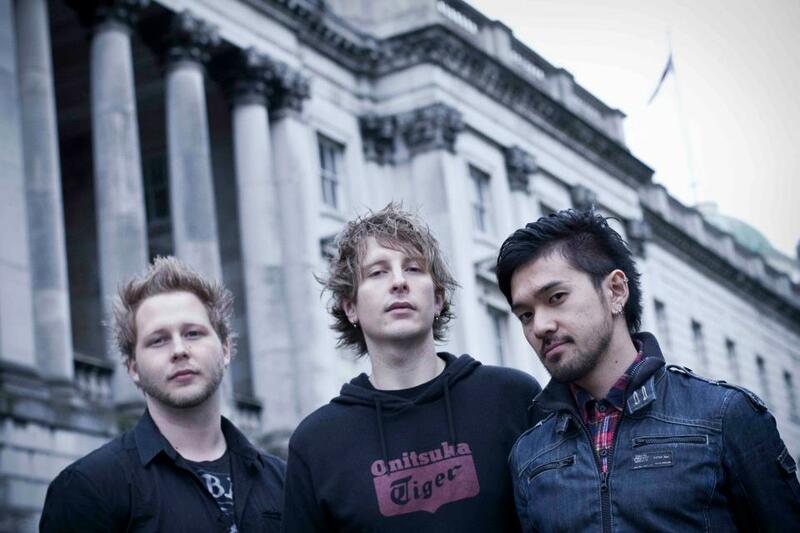 Despite the criticisms, the “local” band has seen international acclaim, proven by tours spanning across Southeast Asia, and a nomination for the MTV Asia awards. Pug Jelly met their end in 2005. 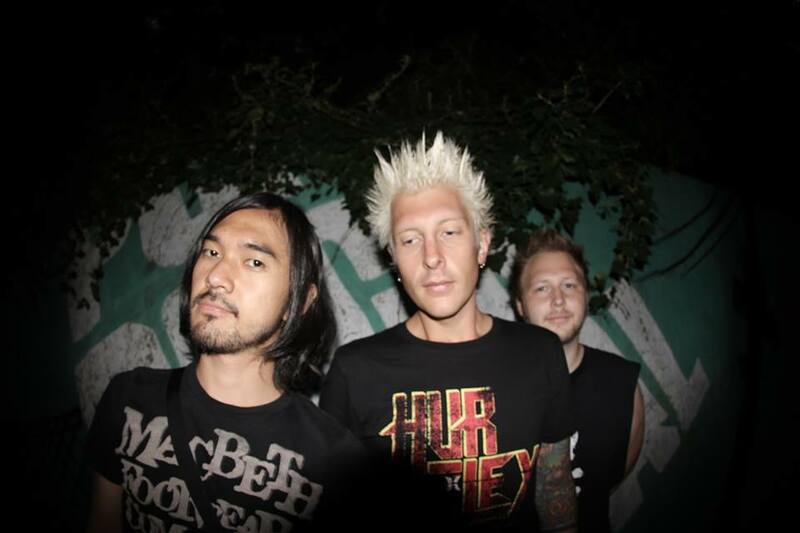 However, after a couple years worth of hiatus, lineup changes and a brief run under the name Saw Loser, The Dirt Radicals rose from the ashes in 2009, by previous Pug Jelly members: Australian brothers Sam and Matt Cooper (Vocals/Bass, Drums) and Japanese Masashi Kimura (Guitar/Vocals). Fueled by an insatiable hunger to create great music and put on energetic live shows, the band pushed the envelope of contemporary punk rock in dynamic and creative ways with the release of their first full-length, …I’ve Got A Rad Feeling About This! in August 2010. With catchy tracks like Jakarta, (my personal favorite,) Osaka Sundown, and lead single Pack Your Bags (which received heavy airplay on Singapore’s top radio stations). The Dirt Radicals not only rocketed back to the top of the punk scene, but hungrily showed, with no discrimination, why they rightfully belonged there in the first place. With several tours, and a slew of headlining positions at Asia’s most major music festivals (Baybeats, Unionway Fest, Java Rockin’ Land, HoHaiYan Festival); one would think any band would have had their fill. But The Dirt Radicals are far from through. After leaving Singapore with their eyes set on London, England, the band is currently due to release their sophomore album Enter Destroyer. The highly anticipated album features 13 tracks, sonically united by a darker, heavier sound combined with the distinctive rock-and-roll/punk rock vibe. Sam Cooper describes the album’s theme as the “disintegration of society. It’s about people lying and cheating to get ahead in the world. It’s about the people who carelessly enter and exit others’ lives, nonchalantly leaving a trail of destruction behind them.” The album, as the band has stated, will serve as a venting tool for their struggles in the members’ lives. From Pug Jelly, to Saw Loser to The Dirt Radicals, the band has stayed true to their core message, great music and great times. 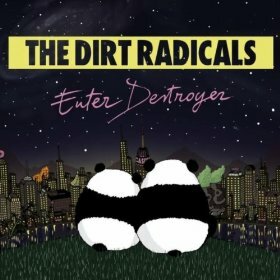 With the Enter Destroyer set to drop on June 25th this year, it’s easy to see how far The Dirt Radicals have come, and far they’re going to go. The cigarette is far from done. Pre-orders for the new album begin May 28th on iTunes!